Winter can sometimes mean temperatures dropping to low levels. 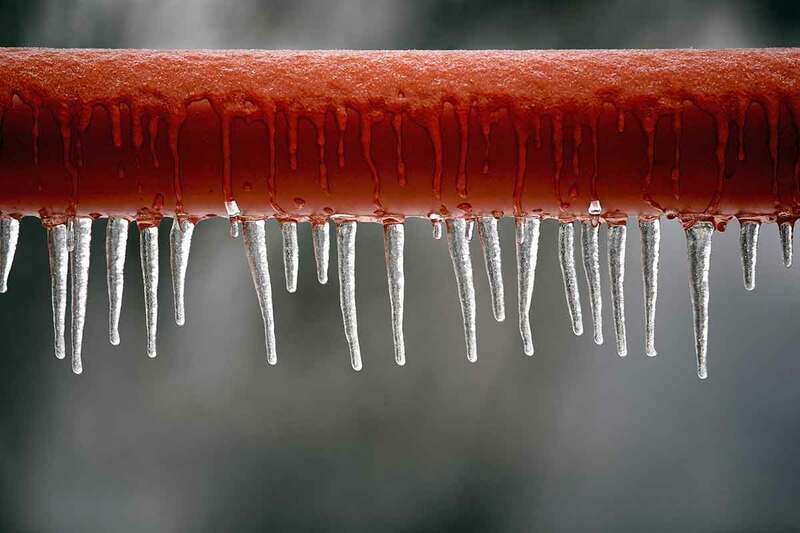 This can lead to the pipes in your home freezing and potentially bursting. This can severely damage your home and your belongings. Unfortunately we can’t change the weather, so take a look at our simple winter care tips to prevent frozen pipes and ensure your water flows freely through your pipes this winter. Get insulatedKey areas to insulate are your loft and the sides of your water tanks. Wrap pipes in lagging (a foam material that insulates and reinforces them). You will find this at most DIY stores. Whilst most modern boilers have a frost protection thermostat which turns up automatically, if the temperature drops to a level that will cause frozen pipes, there are further precautions that can be taken. Firstly, check that this function is working properly, it’s also a good idea to open your loft hatch door and any sink cupboards on cold days to let in the heat.In very cold weather, it is best to leave your heating on a low setting, or set it to come on a couple of times a day. Keep this in mind if you are going on holiday for longer than a day or two. Check pipes regularlyIf you’re going away for a while, ask a friend, relative or neighbour to check your home regularly to ensure your pipes haven’t burst or frozen. You can always repay the favour when they next go on holiday.